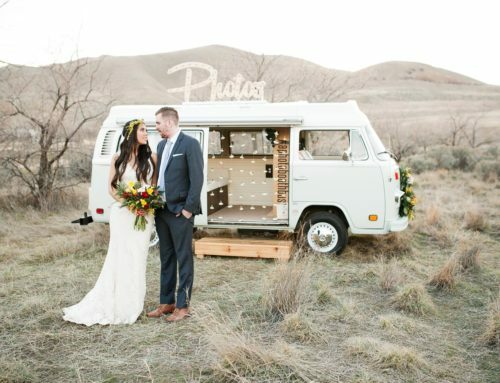 Photo Booth Bus Rental in Utah! 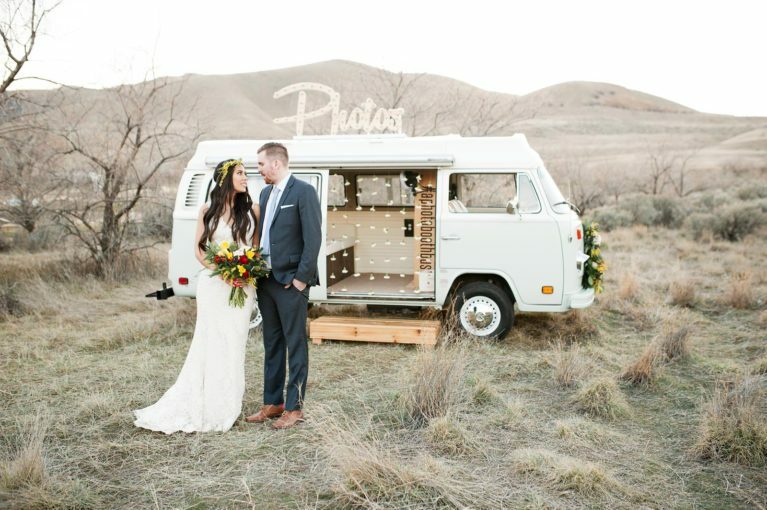 Home/Lucy The Bus/Photo Booth Bus Rental in Utah! Looking to rent a photo booth for your next event? 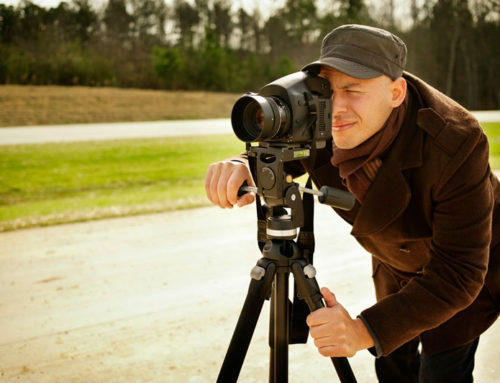 Why settle for the average when you can rent Utah’s original photo booth bus? 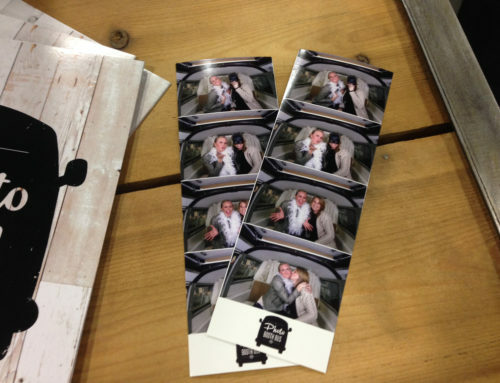 A photo booth bus can be yours for your next event. We are now serving all of Utah! Let your guests have the ultimate party experience by stepping inside the restored VW bus and taking pictures with the photo booth. Lucy, the bus, is fully equipped with a photo booth inside the actual bus! You can park her right outside the event location to greet all guests as they arrive for the party. It’s the perfect way to kick start any event and make it a night that will be unforgettable.